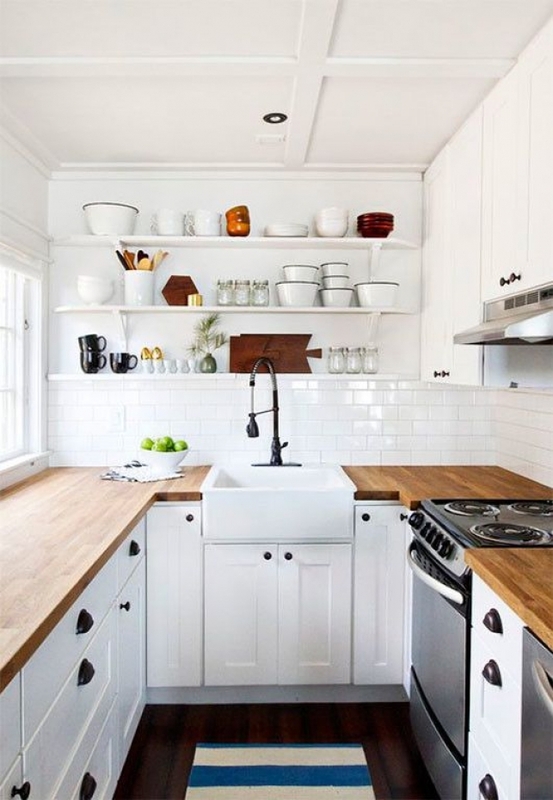 Tiny kitchens that may convince me . . .